Re: Merry Christmas and Happy New Year 2010. !!! Merry Christmas and Happy New Year 2011. !!! I wish to all of you Merry Christmas and Happy New Year 2011. ! ! ! Re: Merry Christmas and Happy New Year !!! I wish you peace, prosperity and health. 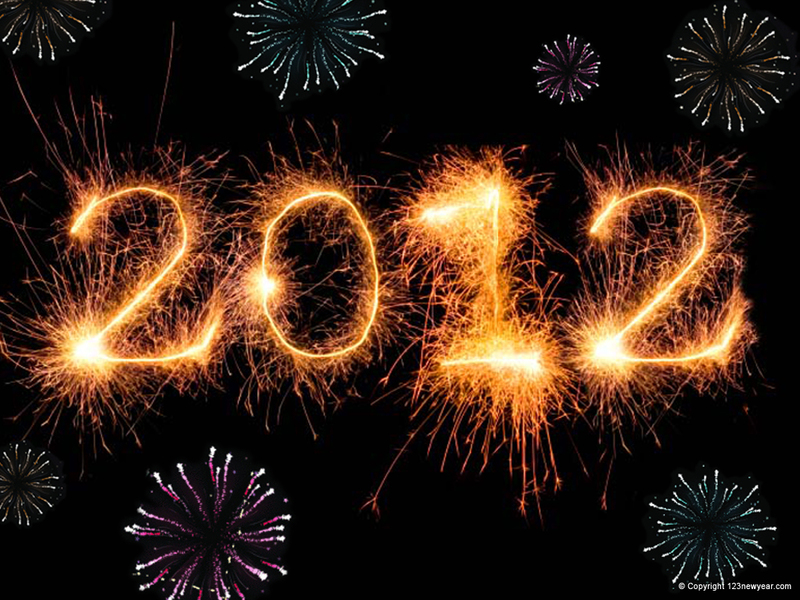 From everyone here at SCforum, we wish to thank you for your support this year, and wish you Happy New Year 2012.